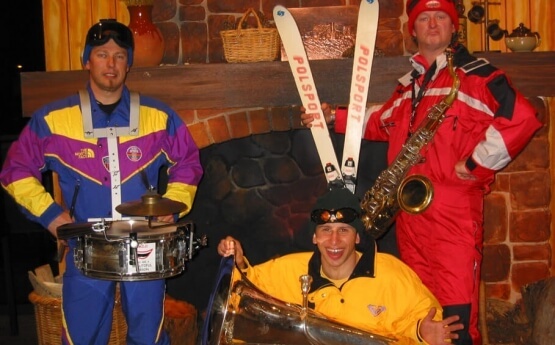 Think you are a good skier? 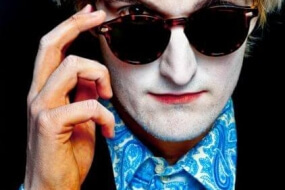 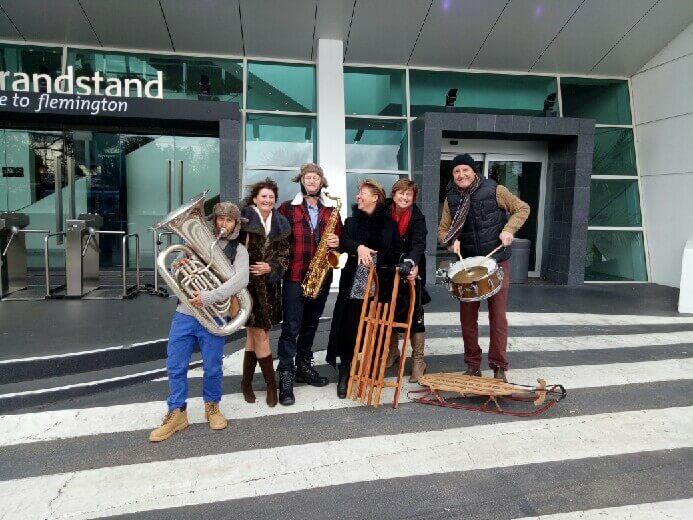 Then try doing it with a tuba, sax or drum in your hands! 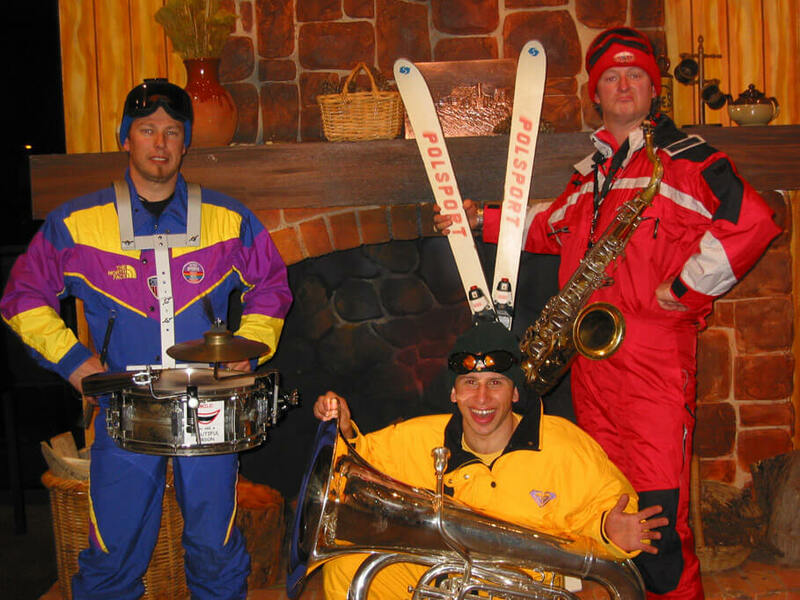 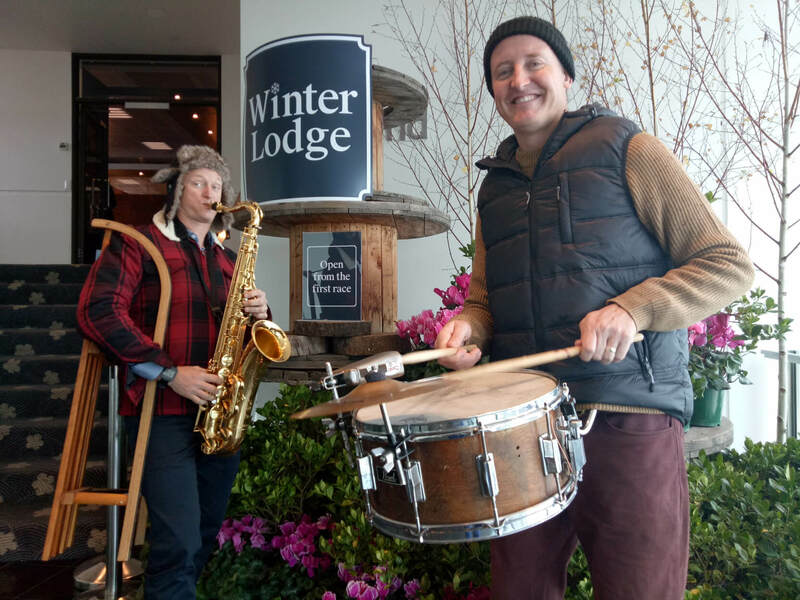 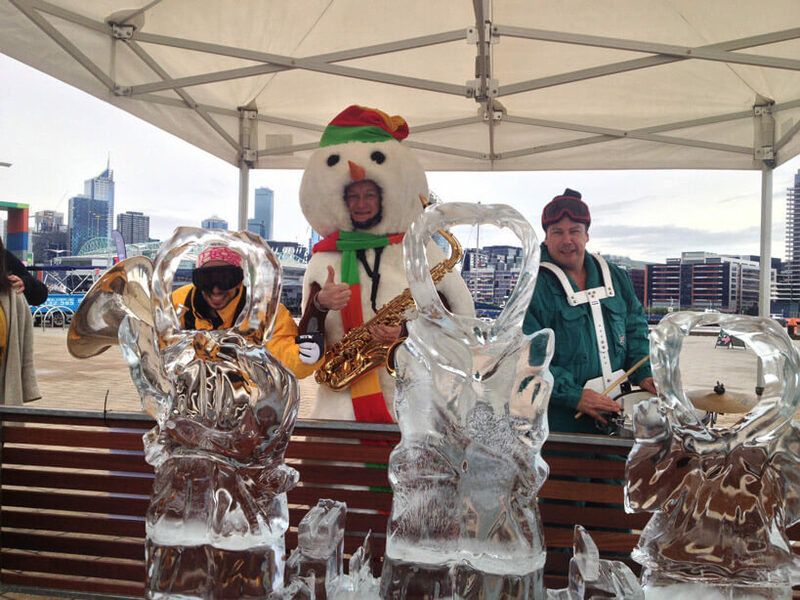 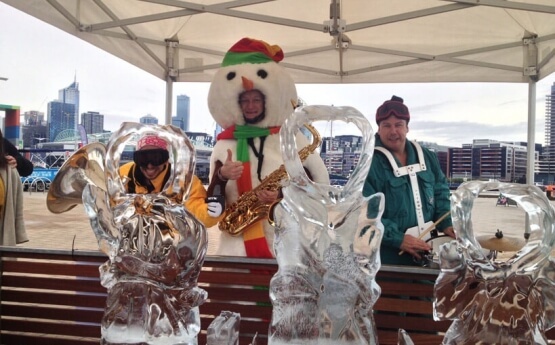 Winterland bring a little warmth to your next winter themed function.